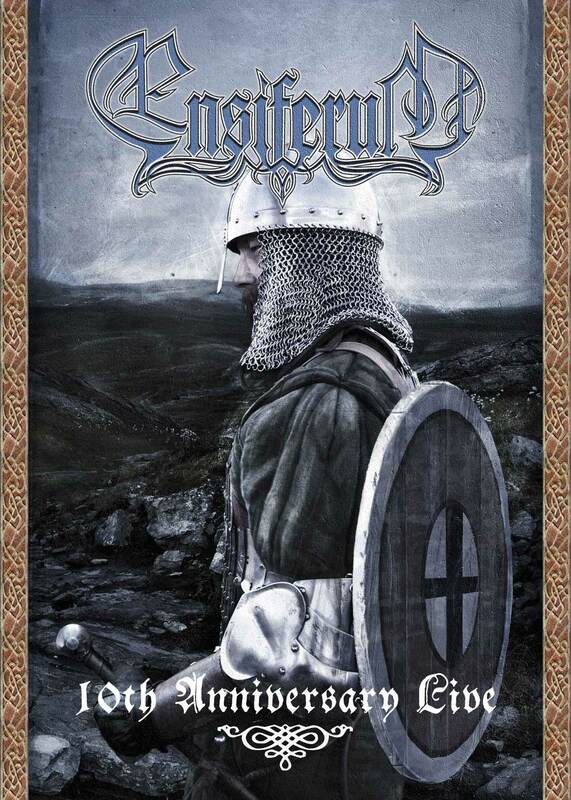 A special New Year's Eve concert recorded to celebrate Ensiferum's tenth anniversary as a band. Ensiferum are introduced to the audience by Kristian Ranta. There is a bonus song performed by Finntroll, called 'Congratulation Song For Ensiferum'. Record on 31/12/2005 at Nosturi, Helsinki, Finland.